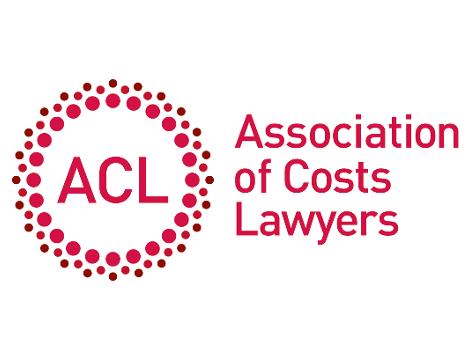 We provide specialist Professional Indemnity insurance for Costs Lawyers and Law Costs Draftsmen who are members of the Association of Cost Lawyers (ACL). With over 30 years’ experience as independent insurance brokers, and more than 10 years working with ACL, we are experts in your profession, able to underwrite your policy and manage claims in-house. We insure many of ACL’s members and have done so for years. Our scheme for Costs Lawyers and Law Costs Draftsmen is firmly established with RSA. Its wording offers broad protection and loss of documents cover as requested by the Association. In additional to Professional Indemnity insurance, we can also take care of your wider business covers, including Directors’ and Officers’ Liability and Office Combined. There is no need to choose between experience and personal service. With Kerry London you have both. Contact the London office for expert, personal advice on your insurance needs.